DOmedia, the host to the largest database of OOH vendors in the US, is constantly encountering innovative vendors. In our Vendor Spotlight series, we attempt to highlight these companies and explain to you how they are pushing the industry forward. Today we’re focusing on Reach More Group. 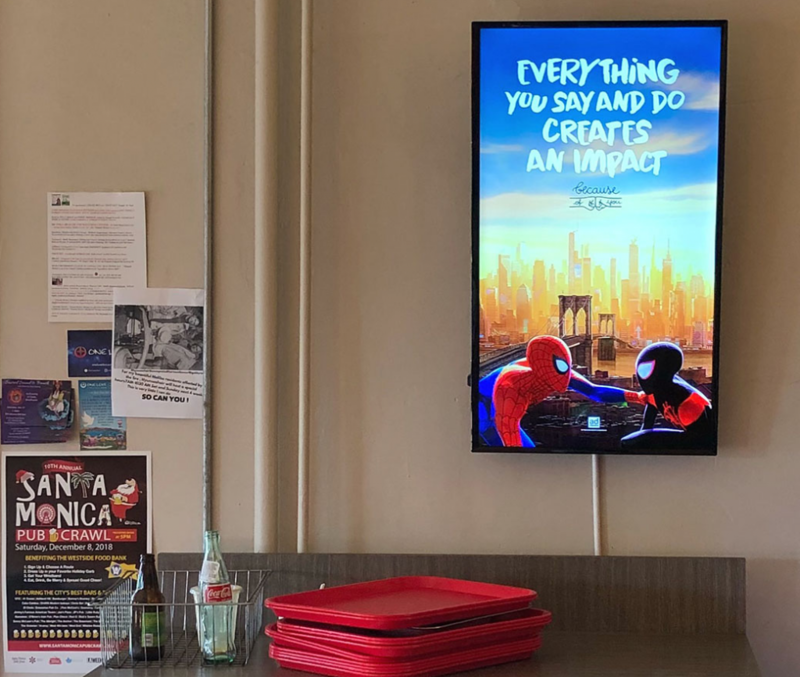 Founded in 2015, Reach More Group offers an indoor network of digital place-based screens called Kiosicle in the Los Angeles area. Their displays follow people through their day to day lives. From doctor’s offices to restaurants, they offer a wide variety of locations to deliver your message to the right consumer. They offer clients the ability to advertise directly to the type of consumer they want to reach through their Kiosicle network. It offers a blank canvas of creative potential to break through the clutter and hold people’s attention, wherever they work, shop, travel, and play. Reach More Group was founded by JJ Ayala and Chris Hammond. Both bring unique value and years of experience to the company. JJ has 30 years in content creation, broadcasting advertising sales and marketing research. Chris has over 30 years of experience in software engineering. If you want to learn more check out Reach More Group’s vendor page here.